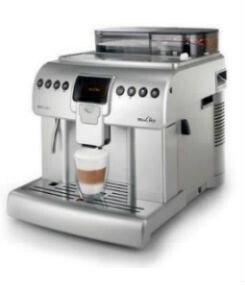 The Saeco Aulika Focus is the rejuvenation of a trusted classic. 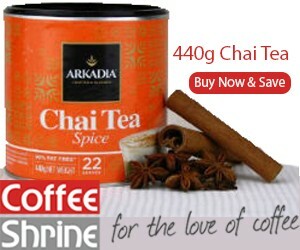 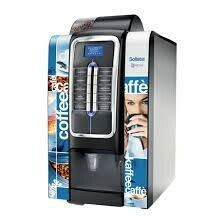 What remains unchanged is the extremely solid performance and the generous ranks for beans, water and coffee grounds. 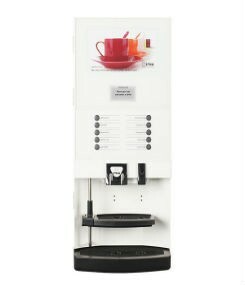 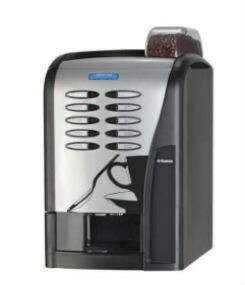 SKU: saeco-Aulika1 Categories: Automatic Coffee Machines, Home Coffee Machines, Office Coffee - Medium Offices, Office Coffee - Smaller Offices, Office Coffee Machines Brands: Saeco Coffee Machines. 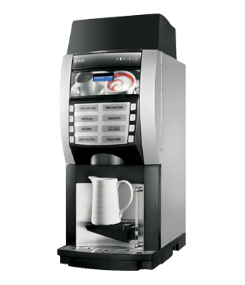 The Saeco Aulika Focus is the ideal coffee machine for home or small offices and guarantees the finest quality espresso, cappuccino and lattes. 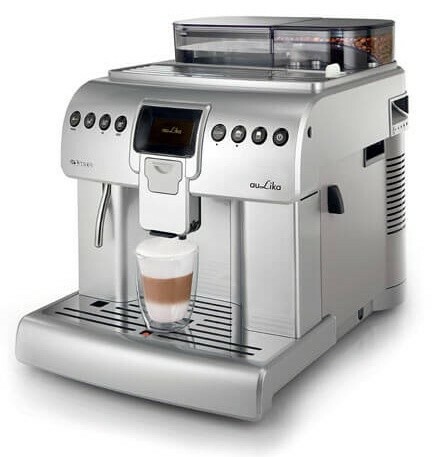 Equipped with its own water-supply, cup-warming plate, large capacity waste containers and – auto frother – the Saeco Aulika Focus is perfect for all of your favorite espresso style beverages.